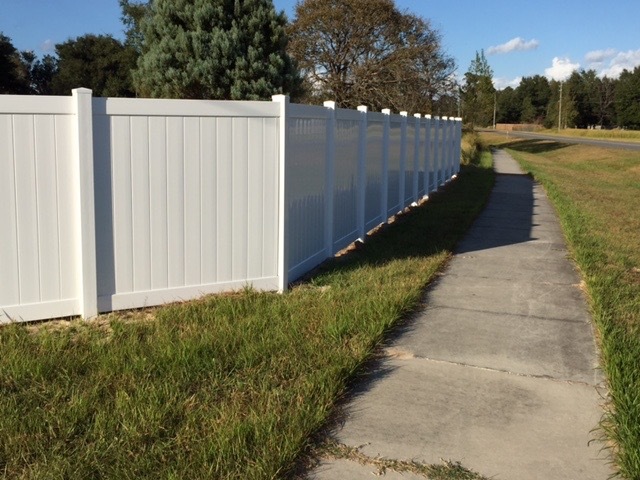 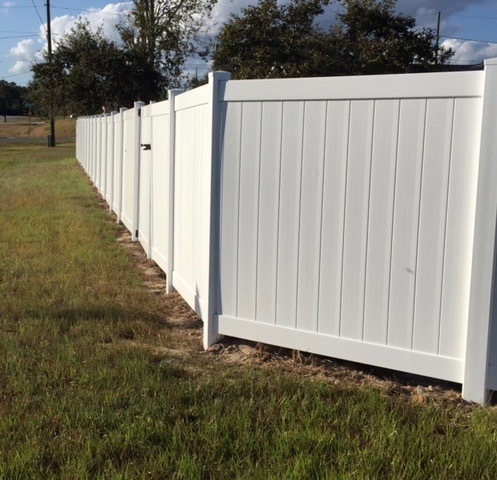 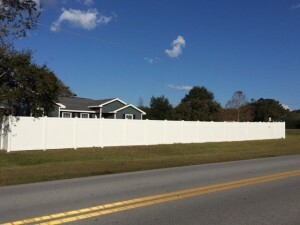 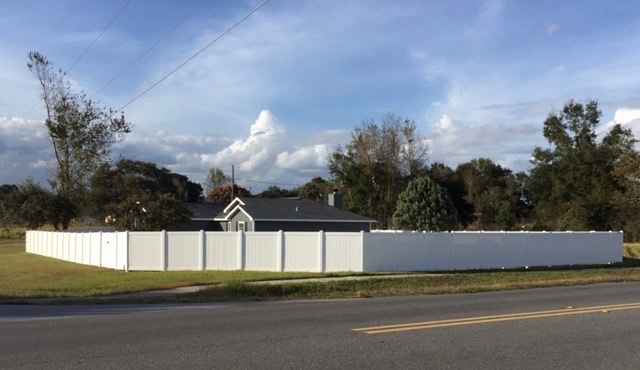 Are you looking to have a vinyl fence installed? 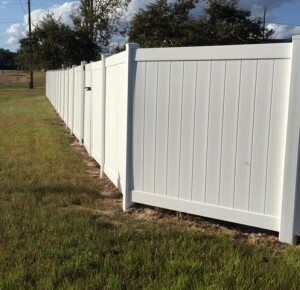 Gives you amazing privacy and easy upkeep. Call for a custom quote today!